2017 Date Field Day: A Success! 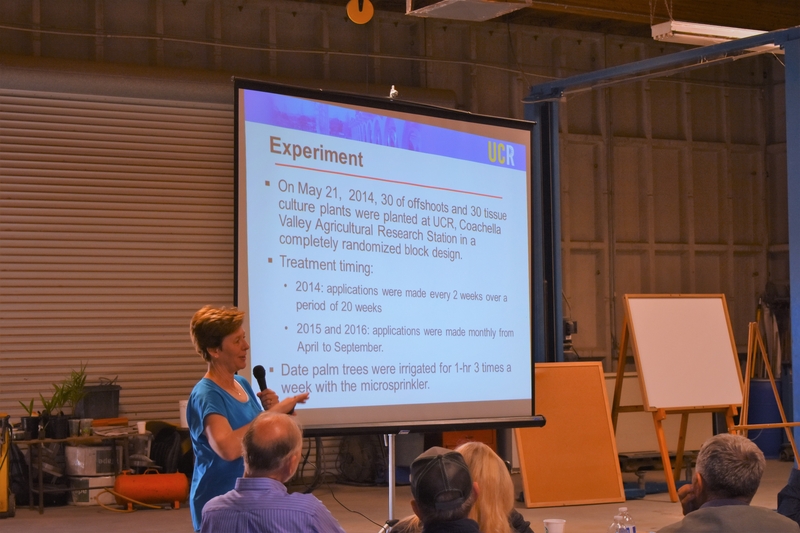 The University of California Cooperative Extension (UCCE), UC Riverside, United States Department of Agriculture/Agriculture Research Service (USDA/ARS), and the California Date Commission hosted a Date Field Day on February 15, 2017 at the UC Riverside Coachella Valley Agricultural Research Station. It was a full house that day, with approximately 55 Growers, farm managers, and other date stakeholders. 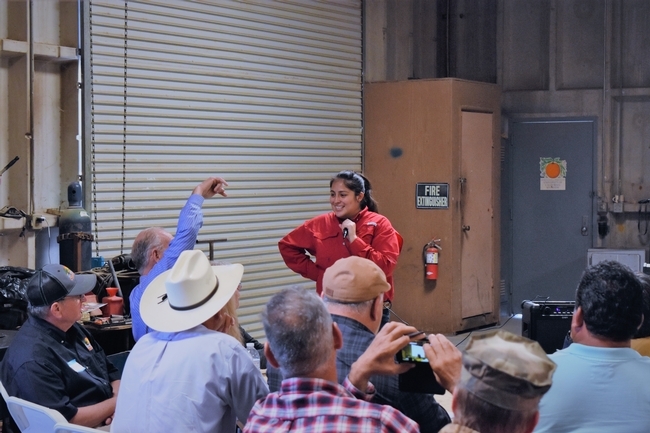 The field day included a field research plot tour, lunch, and Continuing Education hours where available for attendees. 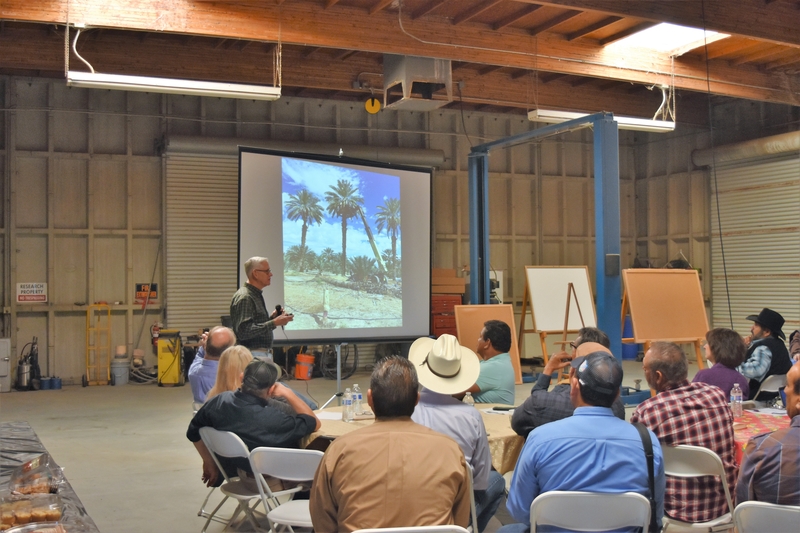 Speakers included Tom Perring, UCR Professor of Entomology, who spoke about his Pink Hibiscus Mealybug biocontrol research. Pink Hibiscus mealybug is a new threat to the date industry. 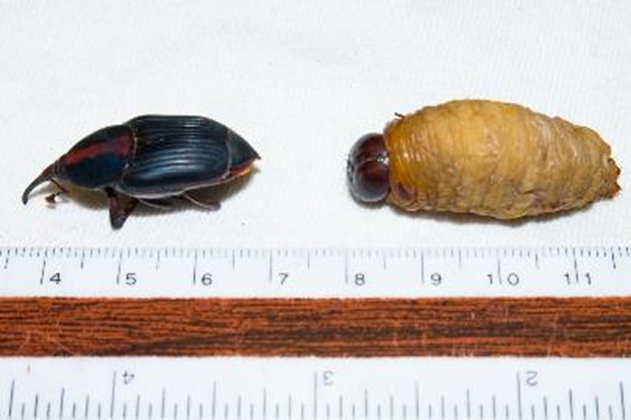 This insect has a host range of 200+ trees species. 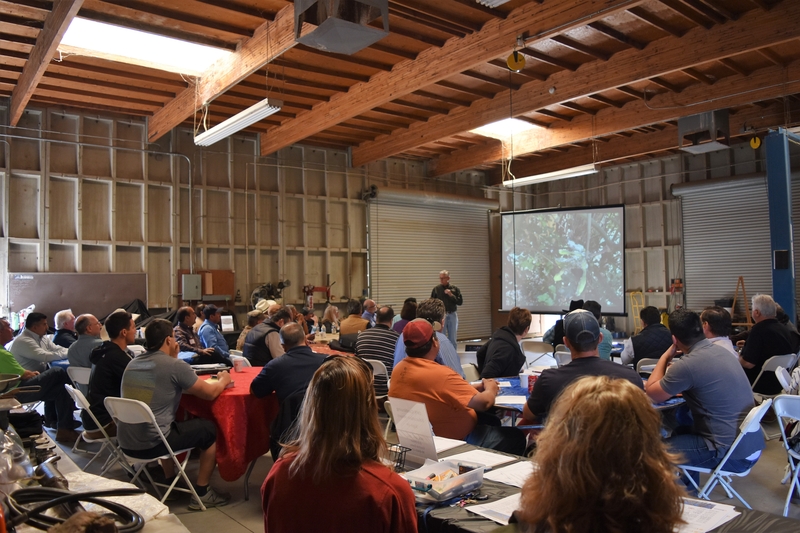 The first findings where on backyard tree species and has been spreading to agriculture commodities and has just recently has become an issue in dates. Perring is currently in the early stages of rearing a parasitoid that may be able to help reduce the mealybugs population. Robert Krueger, Citrus and date researcher Riverside USDA/ARS spoke about nitrogen assessment of date palms. 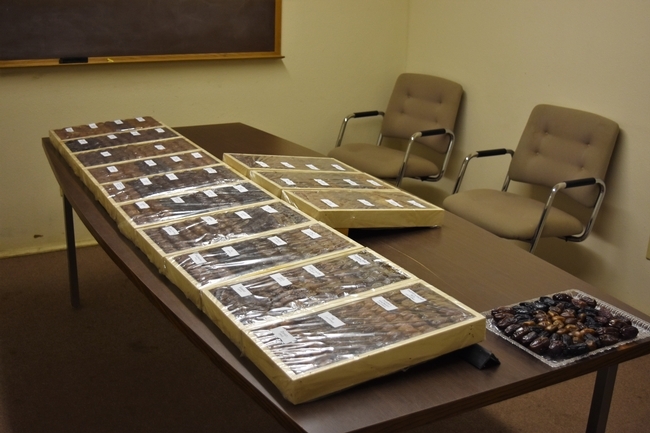 He discussed diagnostic sampling implications, which suggest that there are differences in concentrations of various elements that occur in different portions of the leaf, and at different aged leaves can show different results, and also different seasons may also effect results. Based on the research it is suggested that the best sampling strategy is near khalal stage from middle pinnae of intermediate aged leaves during the summer. 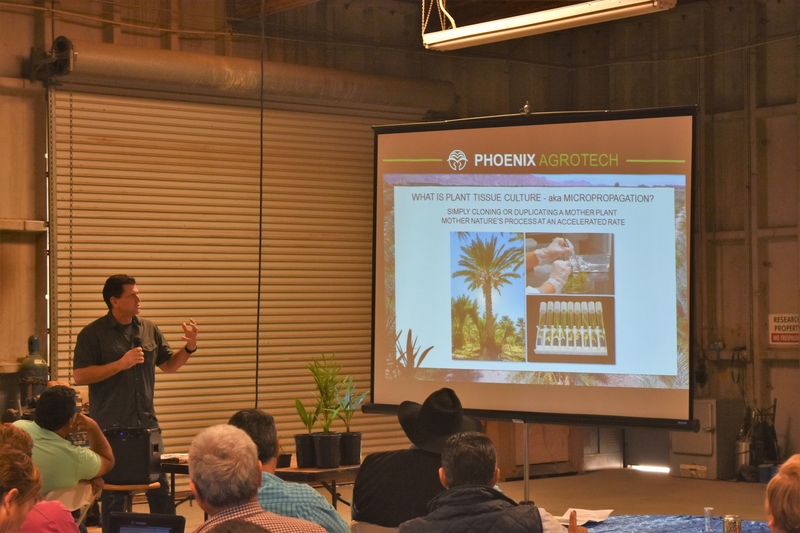 Tony Fortier, from Phoenix Agrotech spoke about tissue culture methods in date palms. 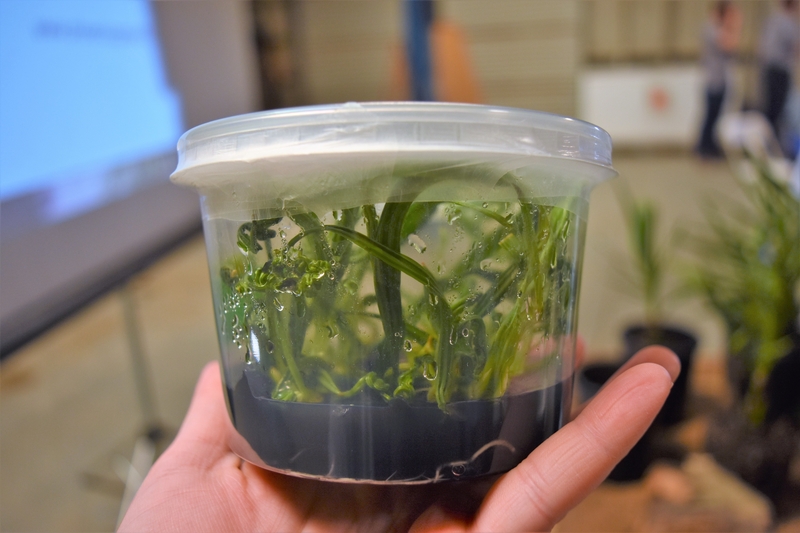 Date palm tissue culture is a rapid clonal propagation (micropropagation) method, where a small piece (explant) of the desired mother plant is initiated under sterile conditions into an in vitro environment, such as a test tube or culture vessel. Under tissue culture conditions, cells of the explant undergo rapid multiplication, ultimately producing many young date palm plantlets, which are genetically identical to the desired mother palm. This method is currently being used in the industry. Peggy Mauk, UCCE-UCR Subtropical Horticulture Specialist spoke about establishment of date palms: Tissue Culture vs Off-shoots. 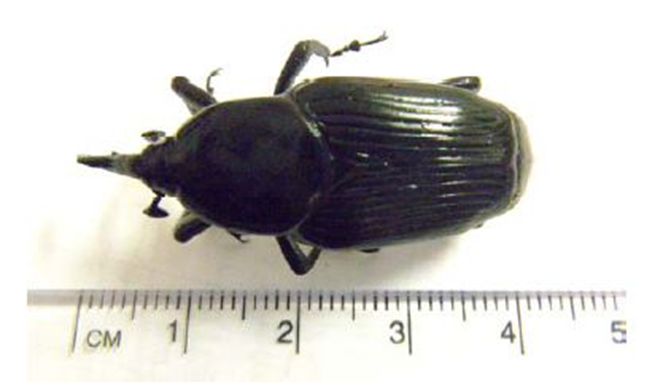 Locally, field plantings are threatened by pests and diseases. 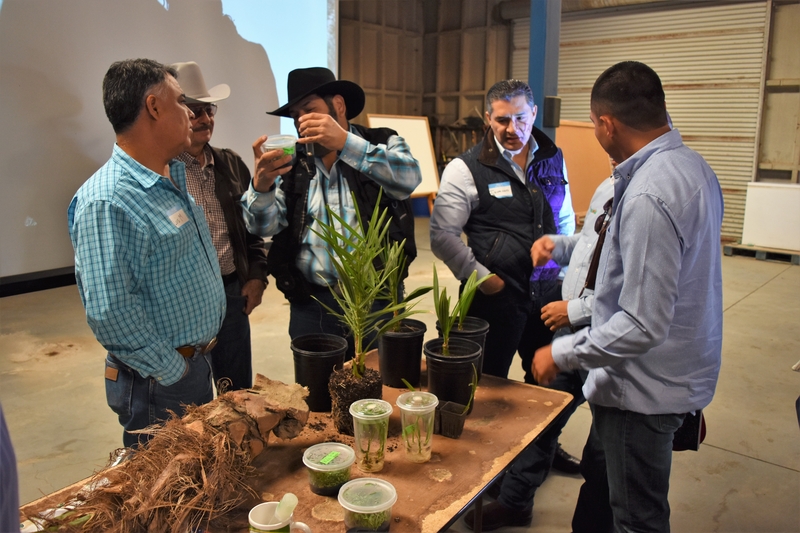 Globally, field plantings are threatened by climatic changes, human expansion, and political unrest. Therefore, maintaining and securing genetic diversity for improved cultivation and pest & disease resistance is crucial. 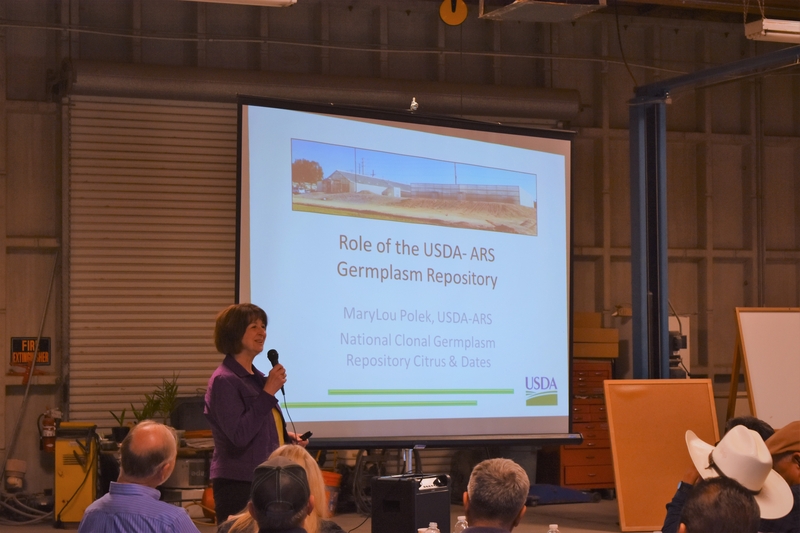 MaryLou Polek, from the USDA/ARS spoke about the Role of the USDA Germplasm Repository and the importance of the collection. 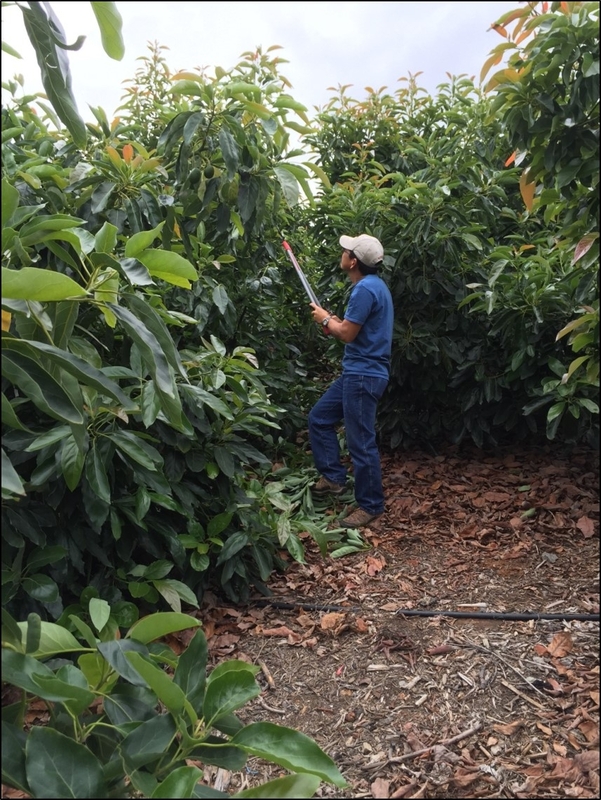 The California date industry is worth ~$68 million (NASS, 2015). In 2015, 43,600 tons of dates where harvested. Coachella Valley produces about 95% of the dates consumed in the US. 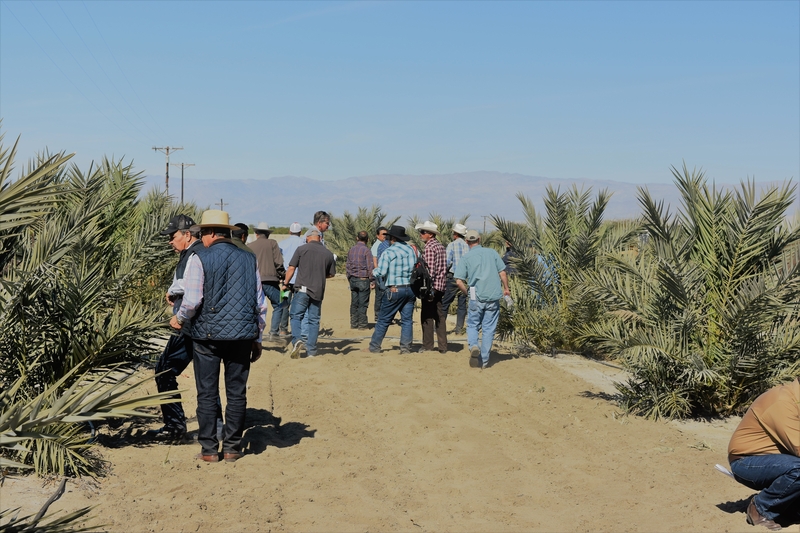 Date palms flourish in high summer temperatures and low humidity climates, which permits their production to certain growing regions. 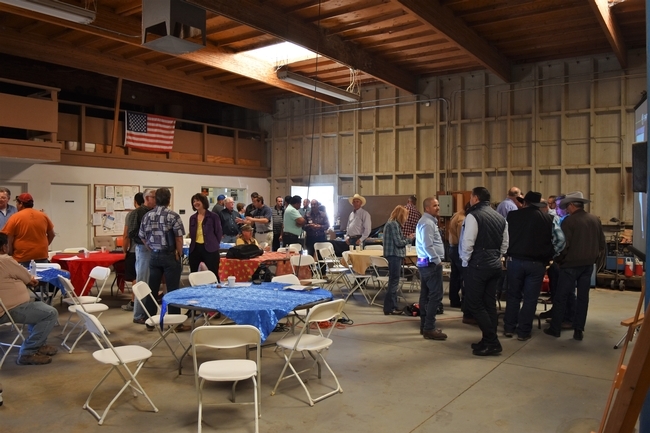 There are many threats to this economically important commodity and the University of California Cooperative Extension and other agencies are committed to assure the date industry thrives locally and globally. The planning committee looks forward to next year's event.